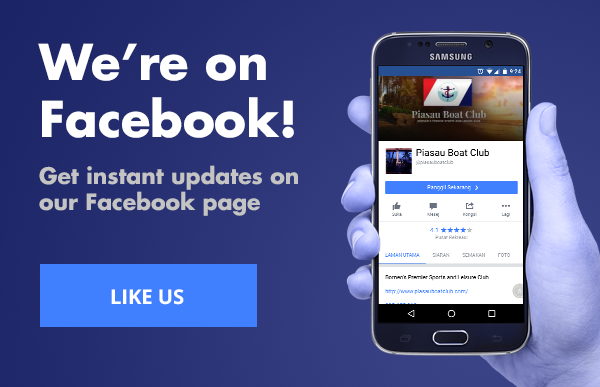 We at Piasau Boat Club, as of 19th March 2019 no longer provide plastic straw with our drinks. 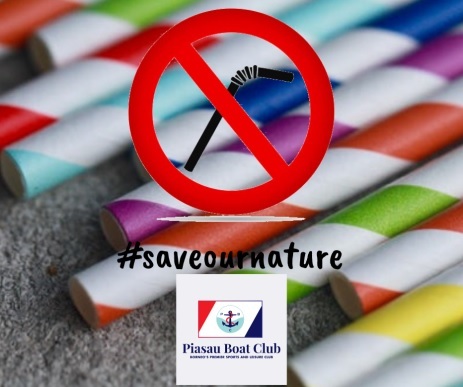 This is an initiative to support the #nostrawmovement which is aim to decrease plastic consumption and promote the importance of protecting our nature. Together we can make a positive change!